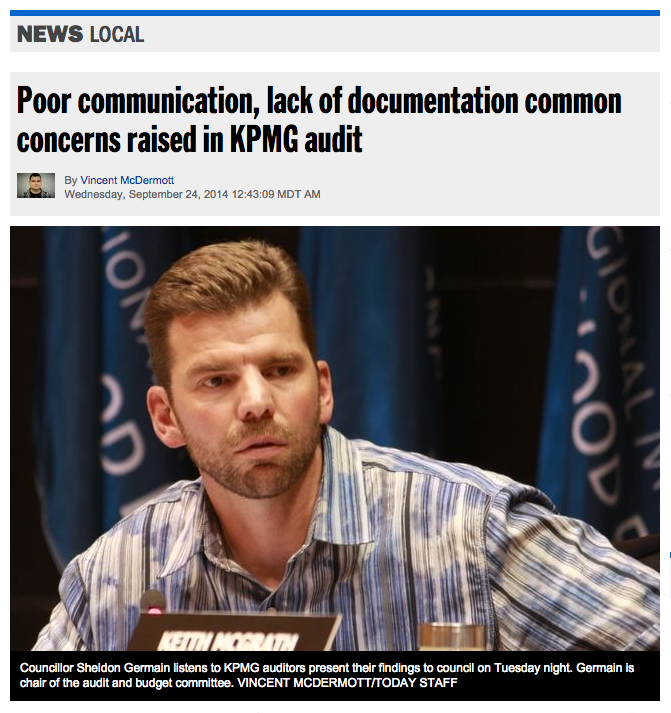 The KPMG audit, which became the talk of the town (and much of the province) yesterday, exposed a core truth to the many rumours, accusations, aspersions and incendiary suggestions that were lobbed about during the municipal election campaign of one year ago: while there was no wrongful intent, systems, processes and procedures needed to get adjusted or added to make the organization more accountable, transparent and consistent. There were problems, gaps existed, and like most other municipalities and cities in Alberta, we had lots of work to do to be better. I heartily accept it, own it, and applaud the audit process and report. It makes me wonder: if that was the true state of the universe in the time horizon with which KPMG examined, what would they have found in the 3 or 4 years before that? The municipality went through numerous CAOs in the previous council term (2008-2010) and from my vantage point as a citizen, things were turbulent within the administration and in the governing body of the time. It makes me wonder: where are we now? Have the calls for additional transparency, accountability and fiscal oversight improved things? Have the bumps in the road, the political turbulence, and tensions resulted in a stronger, more resilient and remarkable Wood Buffalo? I hope so. I would suggest that we all have things to learn from this audit exercise: politicians, administrators, and citizens alike. 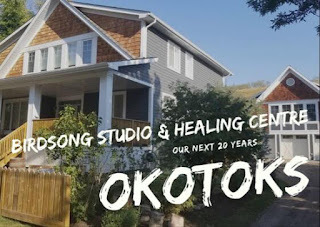 I equally believe that if we move forward in earnest, taking the information as valuable learnings about our community and take action on the specific recommendations; if we treat each other with dignity, respect and decorum, this will have been a valuable exercise. With three years left in their mandate, this Council has the task of leading the charge for our community and region. I wish them Godspeed, and give them my continuing support and encouragement. If you want to read the entire KPMG Audit Report please click here.